This is our pedestrian power harrow and is attachment fitted to our power unit especially designed to operate it. 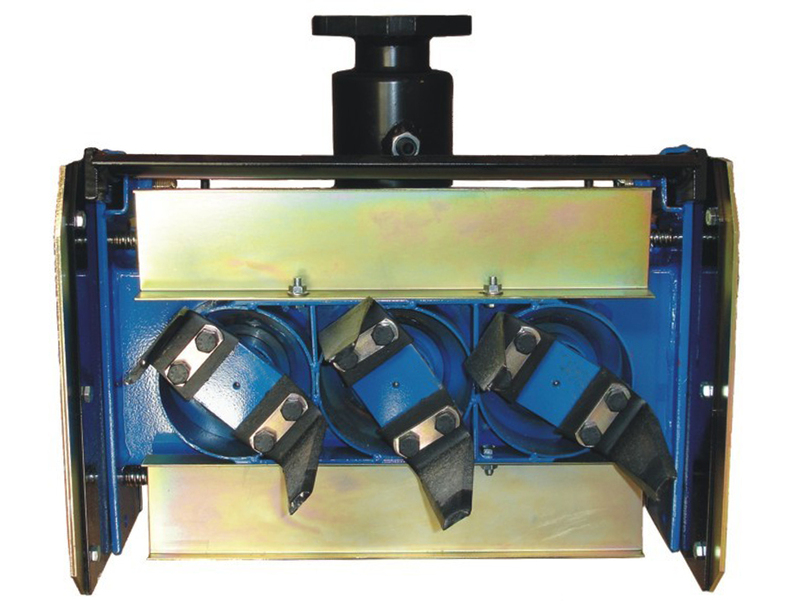 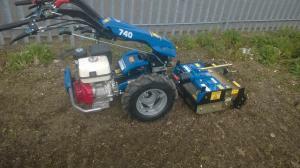 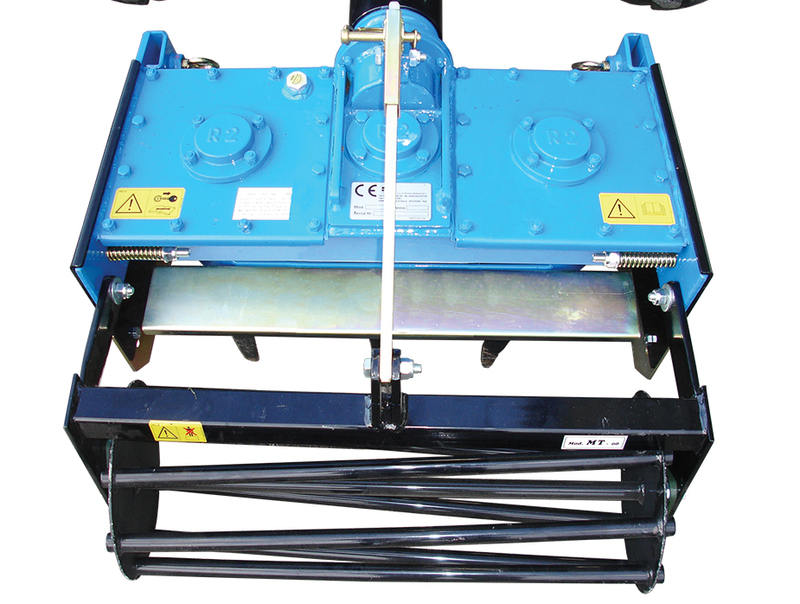 The power source is from a BCS 740 13 hp tractor unit and coupled through a quick hitch to the harrow attachment. 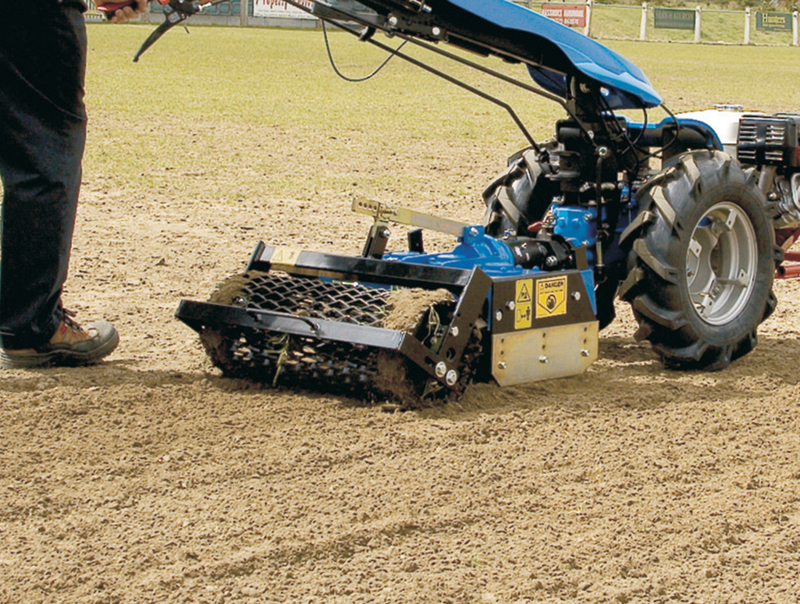 This unit is a perfect tool for levelling an area prior to laying turf or seeding or simply breaking the ground surface to do other work.